Building a workforce that actually works. 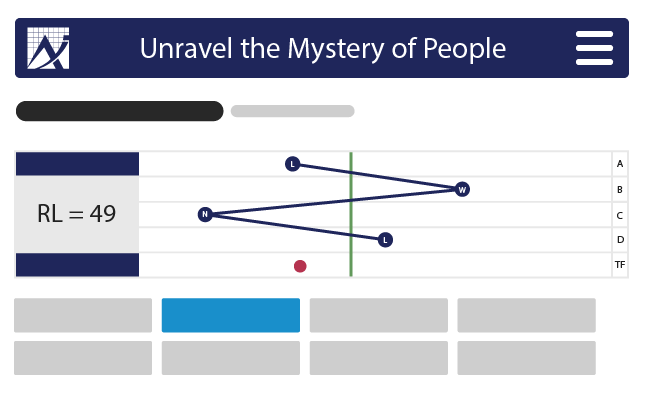 Understanding how people are wired better aligns them in positions, creates enhanced idea flow, improves communication, productivity and decision making. 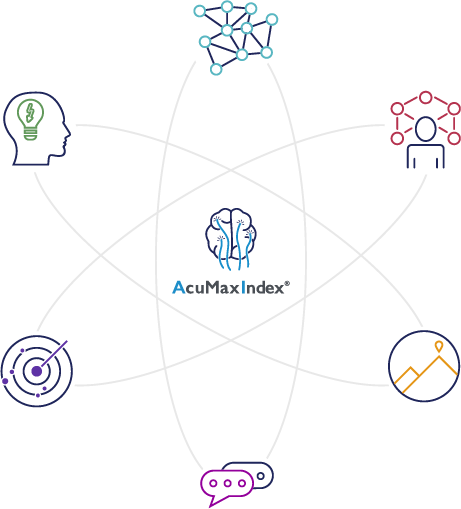 The AcuMax Index is an assessment designed to identify the natural wiring of job candidates and existing employees. Insights from the AcuMax Index are helping organizations to hire and develop a strong, productive workforce. Hiring the right person for the job is only the beginning. There is much more that AcuMax can do to improve your organization. Get the key to unlocking the power of your people! The secret sauce to becoming a great leader! Unleash the resiliency and creativity of your workforce. Easy steps to becoming the better you! Provide relief to your company with our solutions. Here are common problems that we solve for our clients every day. Have difficulty connecting with new employees? Have employees who are lacking motivation? Struggle with turnover costs - money & more? The AcuMax Index is a statistically validated, EEOC compliant instrument which measures how an individual is hard wired. Our consultants bring over 150 years of business experience to analyze and provide the best solutions to your employment problems. Our DUNS Past Performance Evaluation Rating is 96 (of 100). 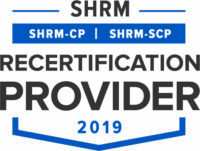 AcuMax was named by Recruiter as a “Top 10 Personality and Behavioral Assessment”! "...looking at a job or a position change, I can see that this person fits the position and [what] the needs are of that position...it's very logically done, in a very easy to read format..."
Ambitious & impressive organizations use AcuMax to develop the greatness of their people; most others just use a personality assessment.